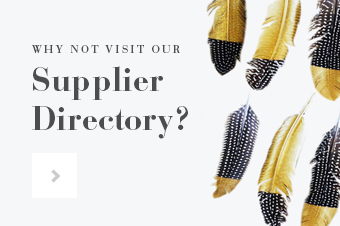 Welcome to the weekend everyone! 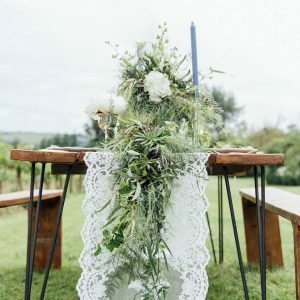 It’s time for this week’s edition of Boho Pins where Kelly and I choose our favourite pins of the week from the wedding world and Boho boards. 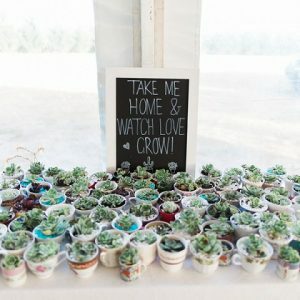 This week’s theme is festival weddings and as the weather is getting warmer, I’m getting excited for both wedding season and festival season! 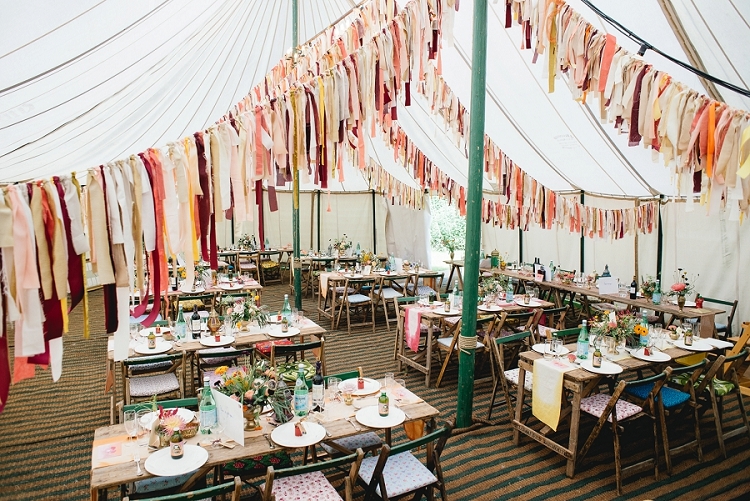 Since a very muddy experience as a student, I’m now a festival glamper, but festival inspired weddings are so full of gorgeous detail that I’m a fan! Enjoy these today, but don’t forget your wellies! 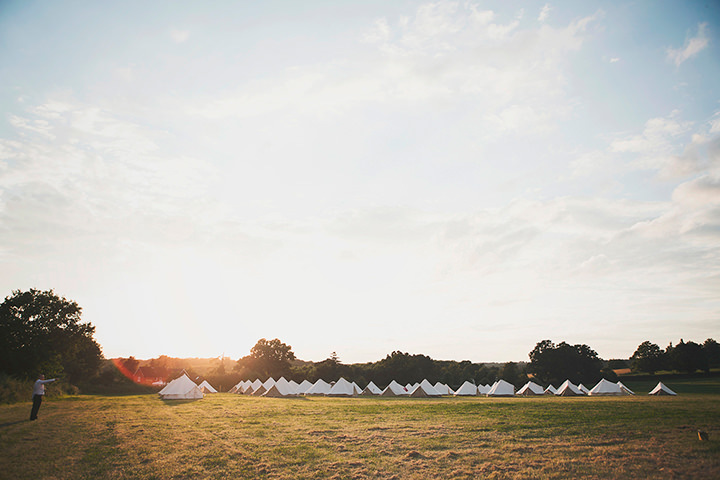 Image Source via Benni Carol Photography – Mini bell tents, perfect for your guests to camp out, making your wedding a real life festival celebration. 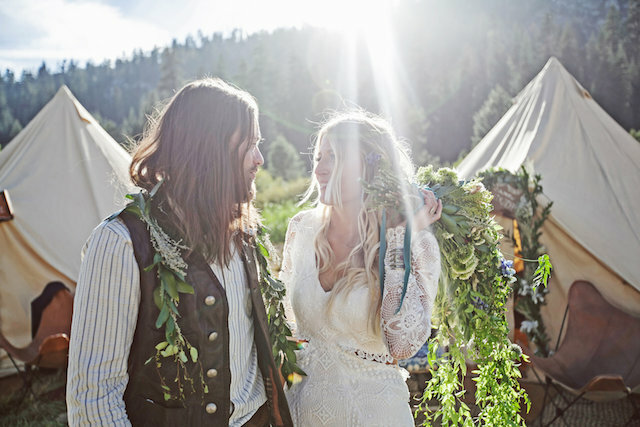 Image Source via Feather Love Photography – The perfect Festival couple and oh so Boho. I just love this couples look, the hair, the flowers. 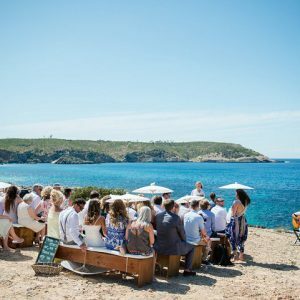 the sunshine, pure wedding perfection. 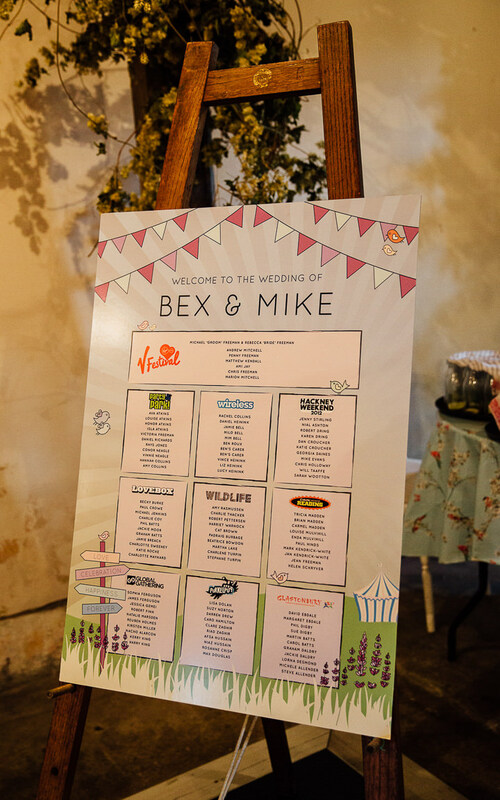 Image Source via Schryver Photo – A fab way to bring the festival feel into your wedding day is through stationery and this table plan is a great example! 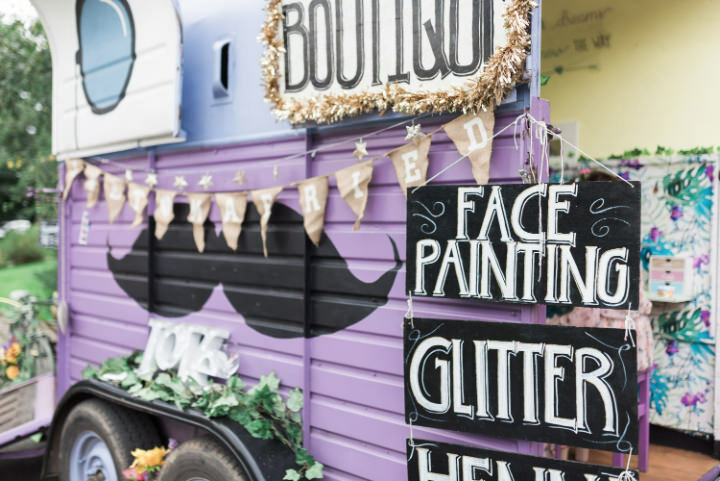 Image Source via Petal and Blush Artistry – Create a real festival feel with a face painting and glitter station! 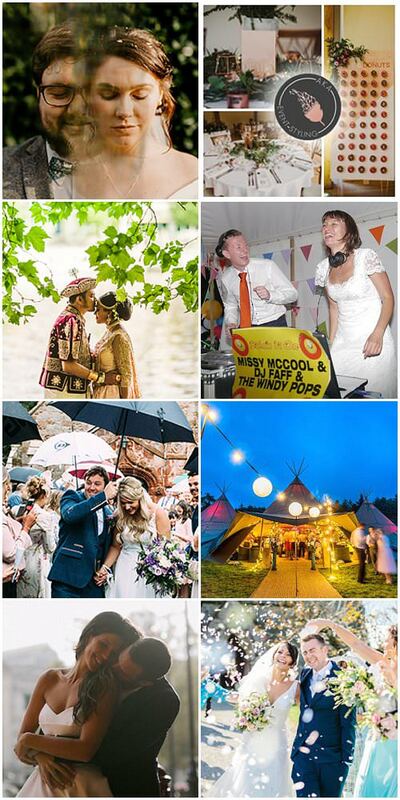 Image Source via This and That Photography – Create a real festival vibe by holding all your wedding entertainment outside….what could be better than dancing in the sunshine, or under the stars! 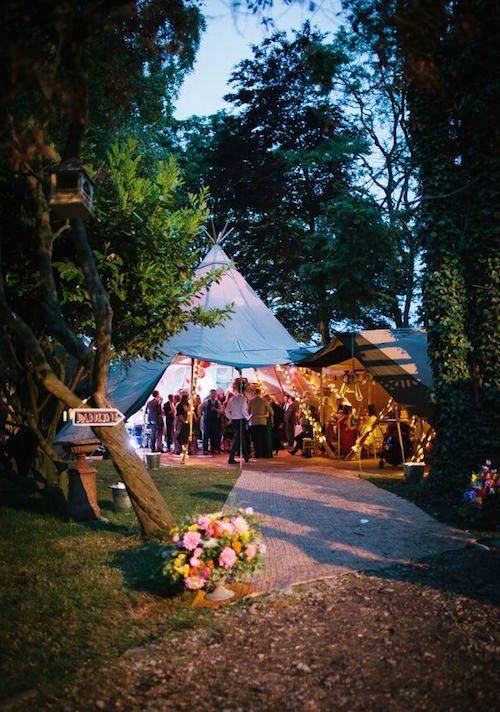 Image Source – I love that tipis are becoming a theme for festival weddings. 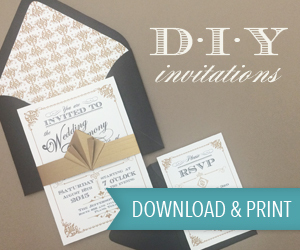 So boho! 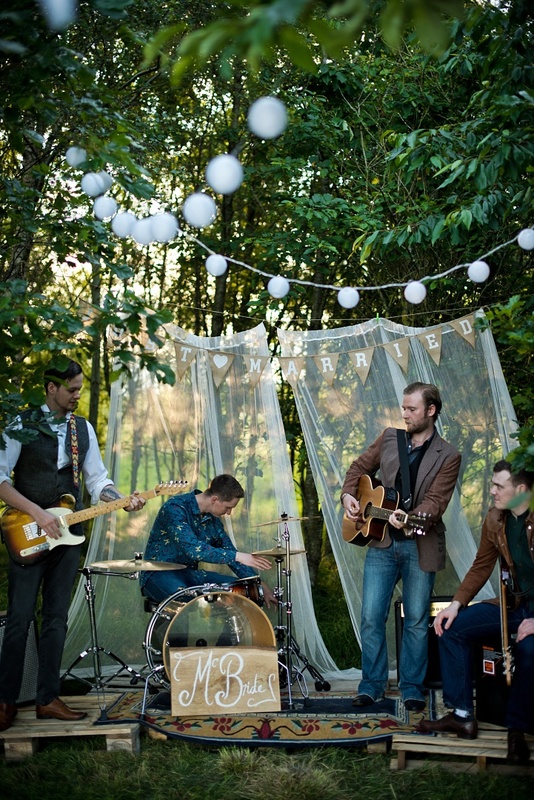 Image Source via Karolina Kotkiewicz – And what is a festival wedding without great music! 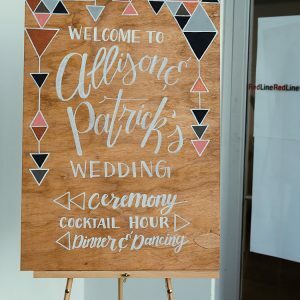 Image Source via Blue Daisy Photography – There’s so many options for great decor, I love cool signposts and totem poles! 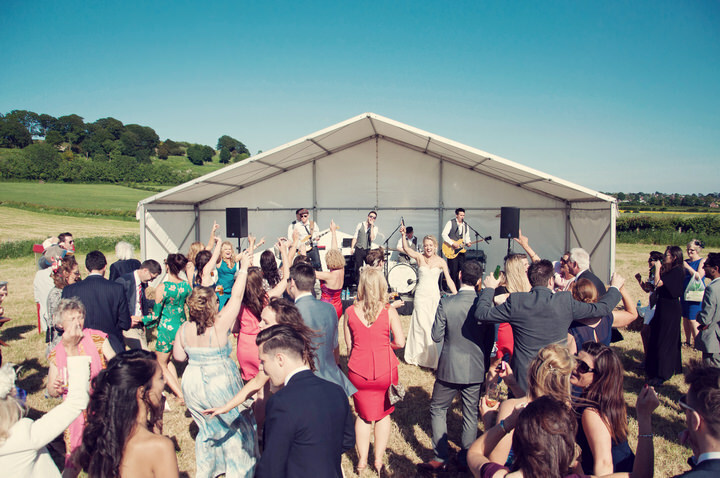 Image Source via Emma Case – Now I’m biased because I attended this wedding (go ahead and play where’s wally!) 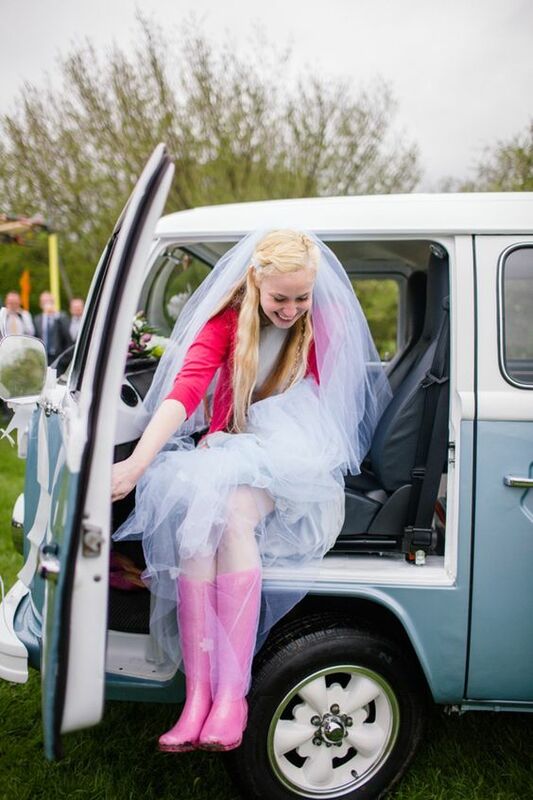 but a beautiful bride, VW camper and amazing wellies? 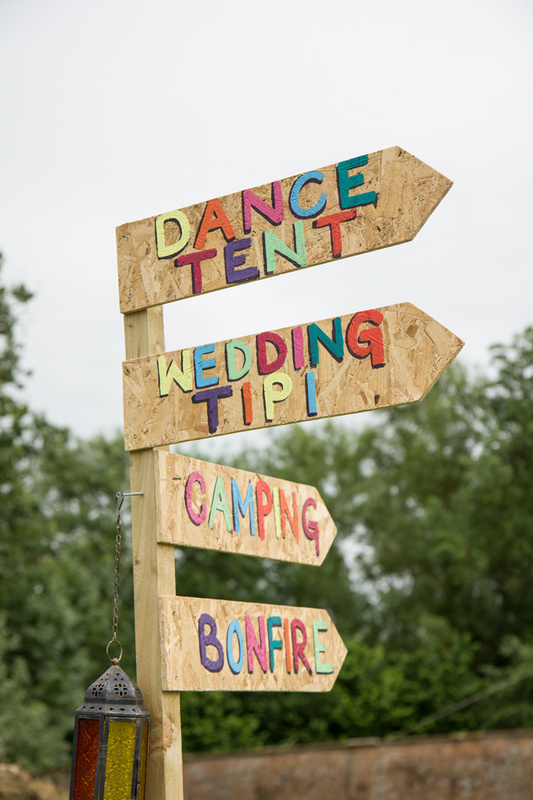 Festival necessities!